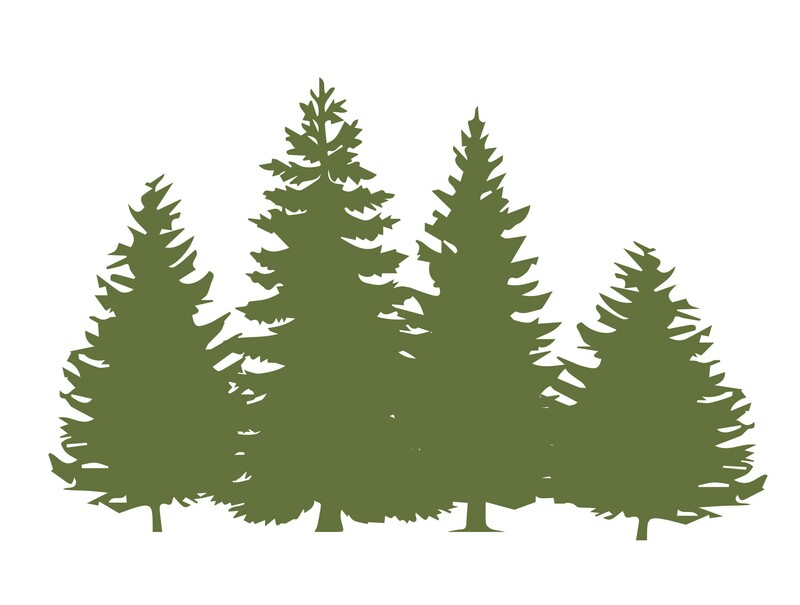 If you ever wanted to go back and reflect on something from a previous reading plan, you can find them all here. Our prayer is that the people of Antioch would know and love God through His word (UP arrow) pray for one another (IN Arrow), and pray for those who do not yet know Him (OUT Arrow). 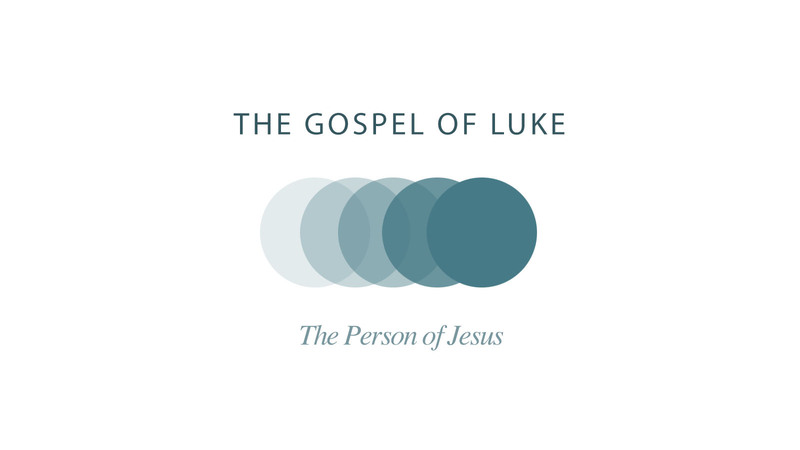 In this teaching series we will study the life and teachings of Jesus through the book of Luke. Luke will challenge us to not only hear the amazing stories and words of Jesus, but to truly allow our lives to be changed as we apply these truths to real life. We will seek to care about what Jesus cared about and to live like He lived. Thought the book of Luke, Jesus often invites people to follow Him. 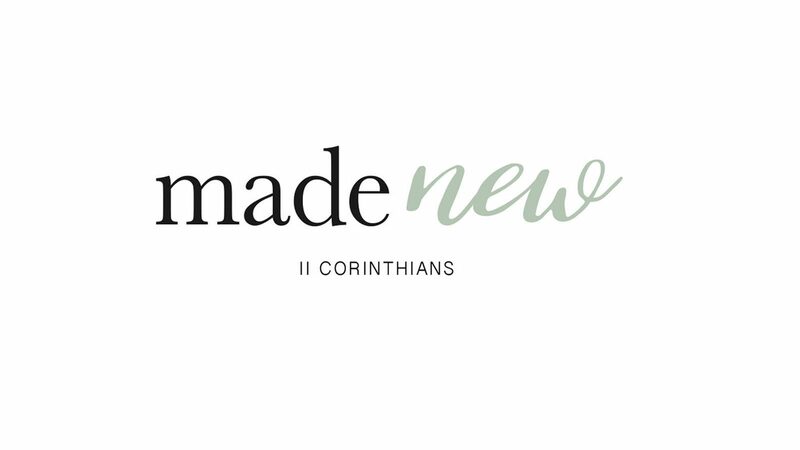 Join us as we become a church that boldly says “YES” to His invitation. The Psalms has served as a songbook for God’s people. King David wrote most of them. 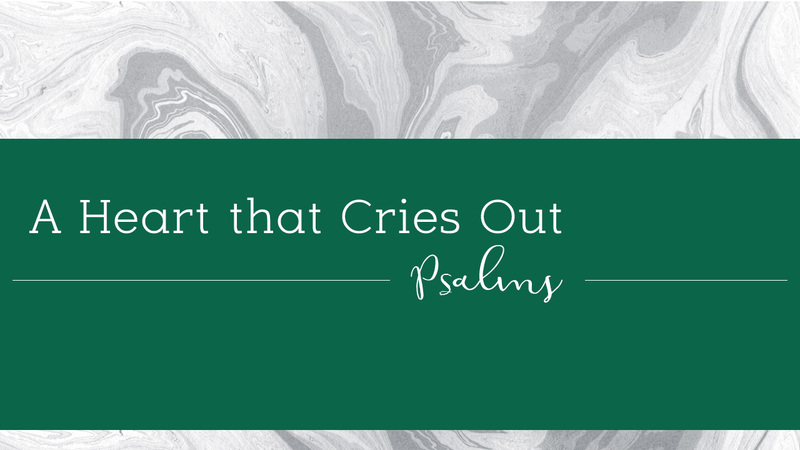 But, these Psalms are more than just poems written by a King…they are the heart-cries of God’s covenant people. They cry to Him for forgiveness and for help. Their cries are in praise and in lament. These words ask God to deal with His children mercifully and faithful. They beg God to grant them desire for Him and for His law…for God to be their satisfaction, confidence and portion. Ultimately, Jesus is God’s provision an deportation to the cries of His people. Join us this summer as we echo the Psalmist in crying out, “Whom have I in heaven but you?” (Psalm 73). 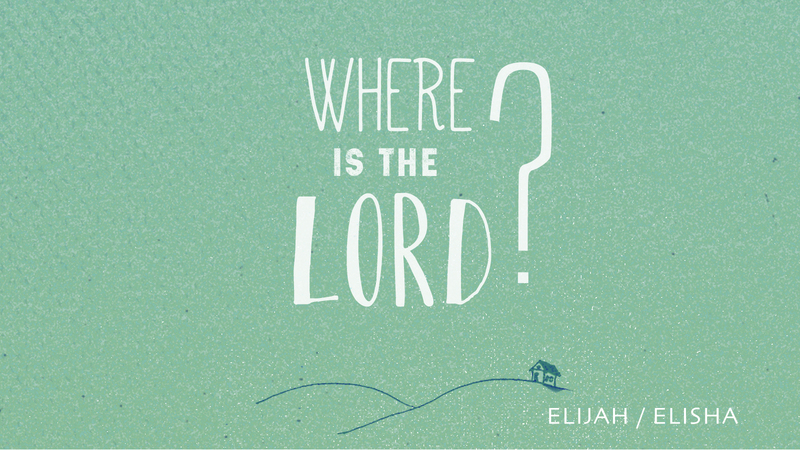 “Where is the Lord?” This question was asked thousands of years ago by a prophet in the Old Testament. It is a question that still stirs within followers of Jesus today. In the midst of joys, sorrows and times of confusion, does God still move, act and respond? As we look through the books of 1st and 2nd Kings we will see through the stories of Elijah and Elisha that God is still present, and He loves to reveal Himself to His followers. We hope that this Reading Plan will help you navigate through 1st and 2nd Kings and dig a little deeper into the truth that God is still present, and He loves to Reveal Himself to His followers. As we begin April with Easter, celebrating that He is Risen, we invite you to take the month focusing on the resurrection of Jesus! 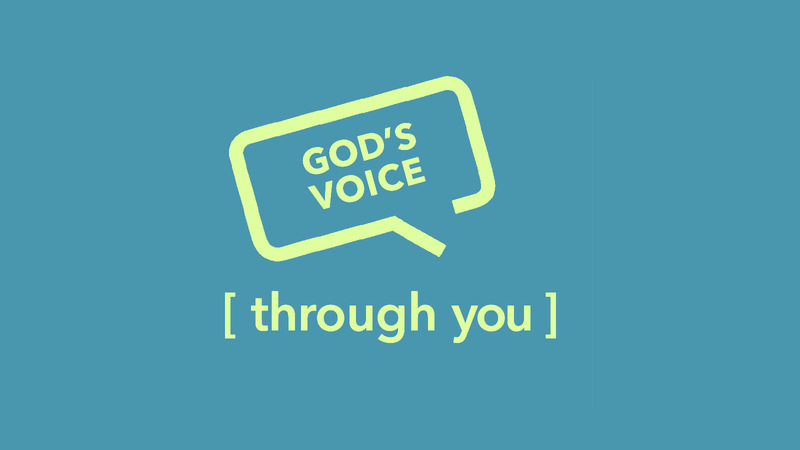 We are continuing in our series, God’s Voice (Through You). Many people work day jobs, unfulfilled, either “working to live” or “living to work”. What is God has a higher purpose to speak His voice through you as you work? What if there is something sacred and eternal about Monday mornings? During this teaching series our church will be looking at God’s heart for our vocation. We hope that this Reading and Prayer plan will help you to grow in God’s Word and deepen in prayer this month alongside our weekly sermons. 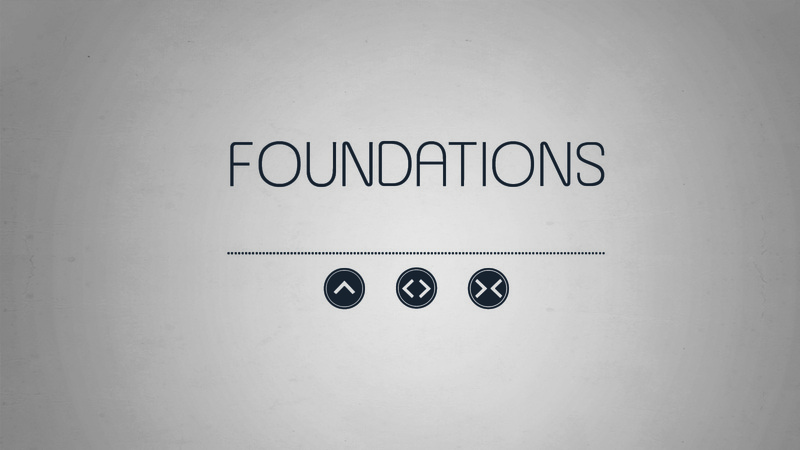 We are wrapping up our Foundations series, where we explore who we are and what we believe and transitioning into our new series, God’s Voice [through you]. During this new teaching series our church will be looking at God’s heart for our vocation. We hope that this Reading and Prayer plan will help you to grow in God’s Word and deepen in prayer this month alongside our weekly sermons. 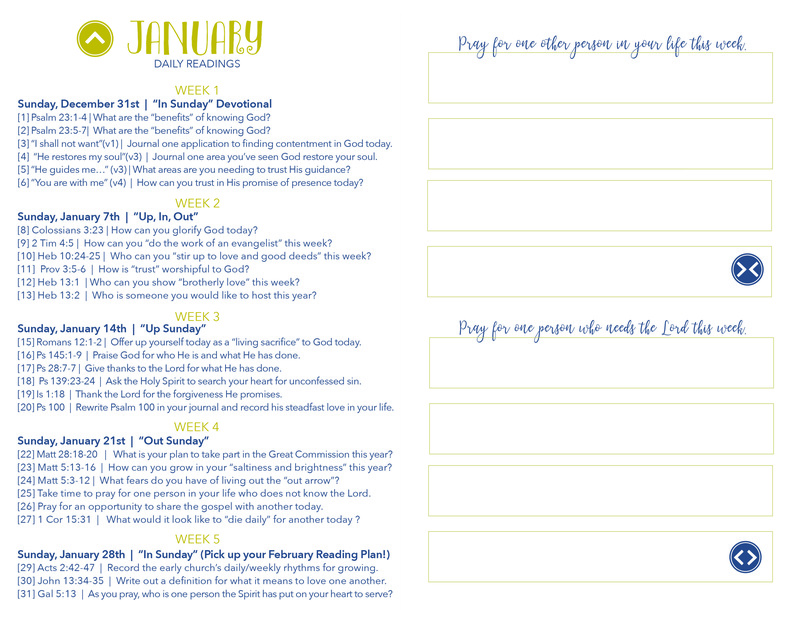 This January, we are focusing on God’s beautiful plan for the “church”. We will be looking at who we are and what we are called to be. We hope that this Reading and Prayer Plan will help you to grow in God’s Word and deepen in prayer this month alongside our weekly sermons. We are excited to provide a Bible Reading and Prayer Plan to help you grow in God’s Word and deepen in prayer in the month of December alongside our weekly sermons.